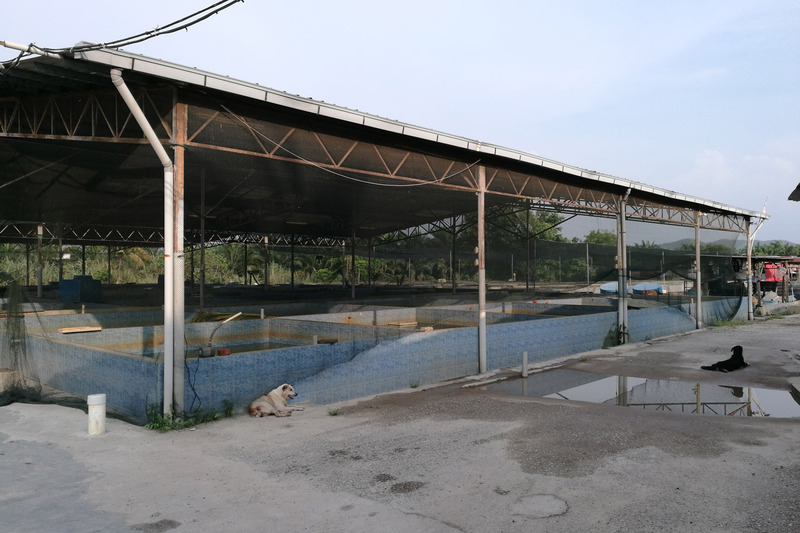 San Sui Trading Tropical Fish Importer & Exporter is one of the pioneer in this field and is the first who cultivate tropical fish in fish pool (Mud Pool) since 1960. 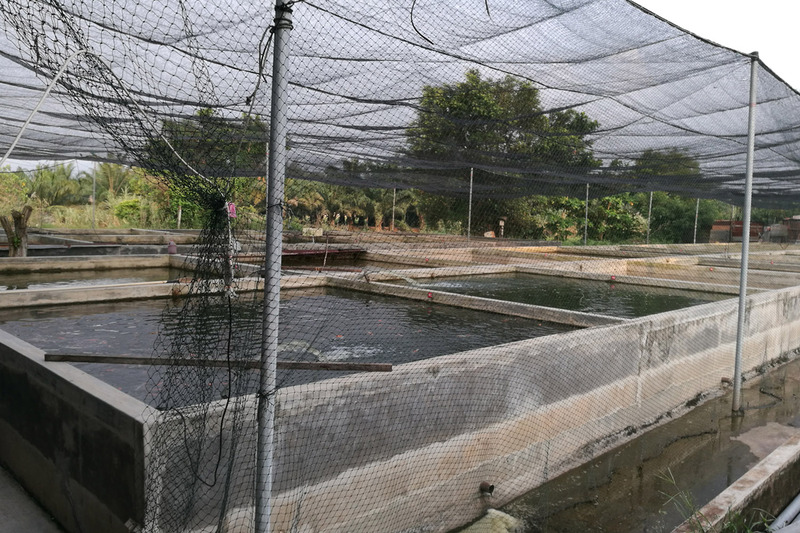 With it experience many Ipoh and Johor fish farm had get information from us. San Sui Trading Tropical Fish Importer & Exporter has started breeding of various type of tropical fish in commercial scale since 1960 and the first company who encourage farmer and exporter to breed fishes for the local and export where before the fish trade was mainly limited as fish collected from the wild. The company as the first in Malaysia developed the system of Tropical fish to grow in Mud Pool and ex-mining pool. San Sui Trading Tropical Fish main production and expertise are coldwater fish(Koi, Carps & Goldfish), tropical fish (Arowana, Barbs, Cichlids) and etc.